The most pleasant weather occurs in May-June and September-October. The warmest time of the year starts in mid-July and generally lasts until mid-August, when the annual meltémi winds from the north cool the country. 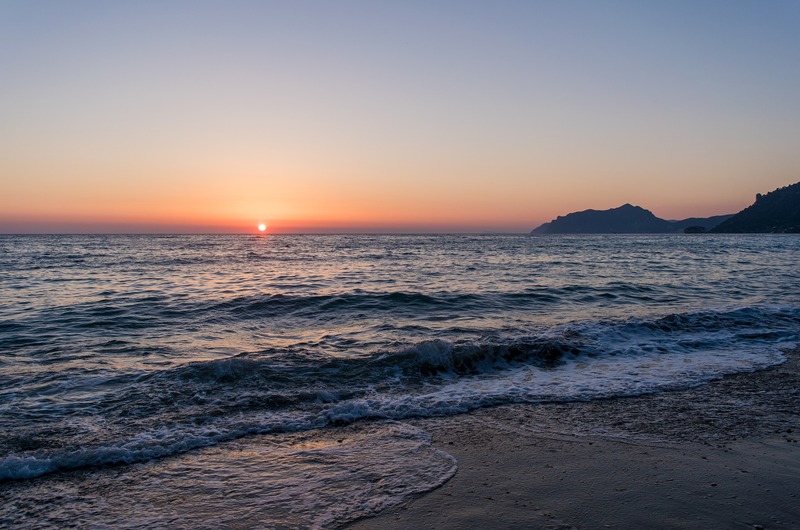 Mid-July to mid-August is the height of summer, and the midday sun tends to get very strong; during this time, most Greeks avoid heavy physical activity outdoors between 1:00 and 5:00 PM. It is best advised to get in tune with the local way of life by waking up early, doing all sightseeing and errands in the cool morning hours, and then spending the afternoon in the relaxing shade or at the beach. 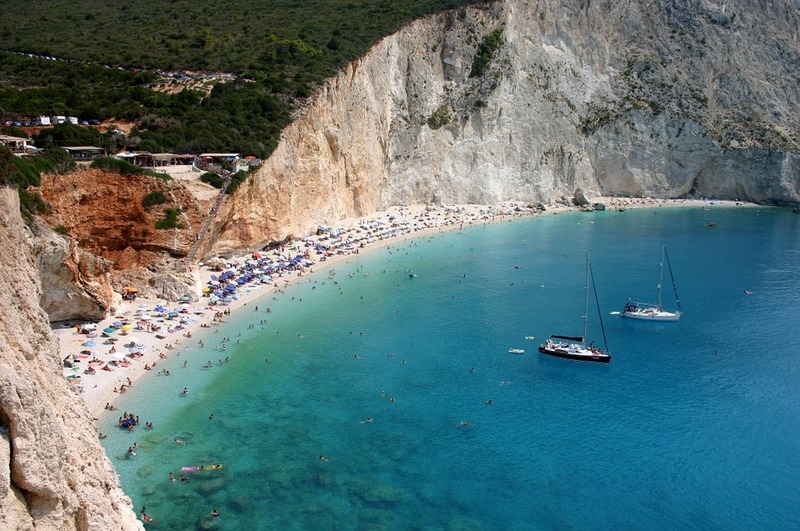 In fact, the bulk of tourists arrive in Greece during the height of summer, to do just that! While the Mediterranean climate characterizes most of the country, there are two other climate systems that are present. One is the cool Alpine climate which is found on mountainous areas of the country’s interior, including many high-altitude valleys. 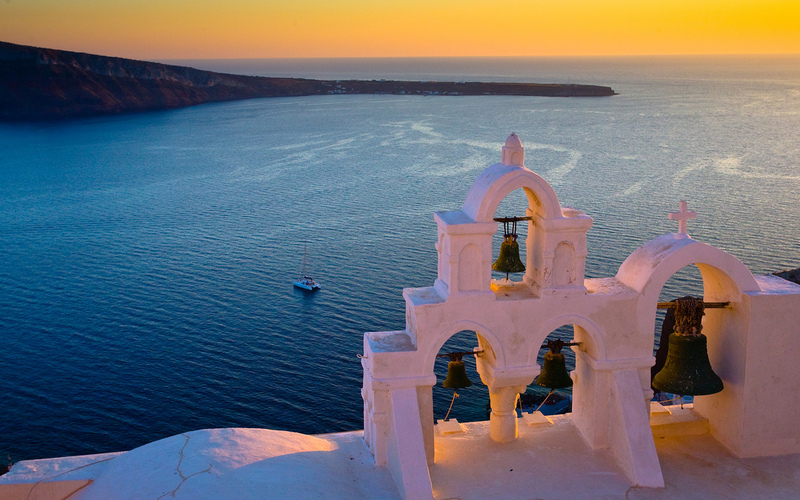 Another system is the Continental climate found on the interiors of north-central and northeastern Greece, and gives those areas very cold winters and warm, relatively humid summers.